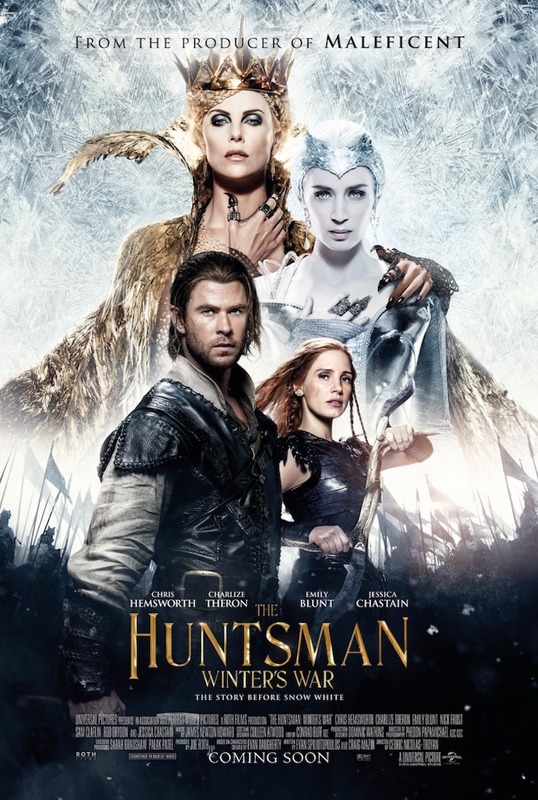 Starring Chris Hemsworth, Jessica Chastain, and Charlize Theron. Directed by Cedric Nicolas-Troyan. Rated: PG-13. 1 hour 54 minutes.